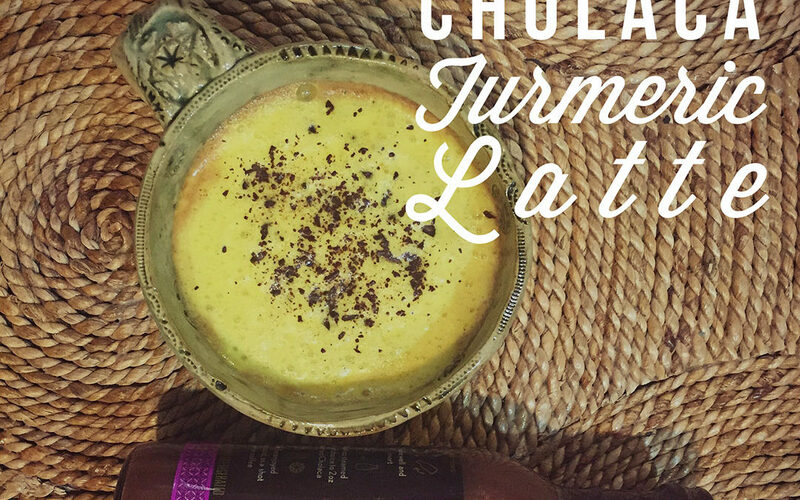 In a small saucepan heat up the milk and Cholaca until it just simmers. You can also microwave the milk and Cholaca in a mug too. 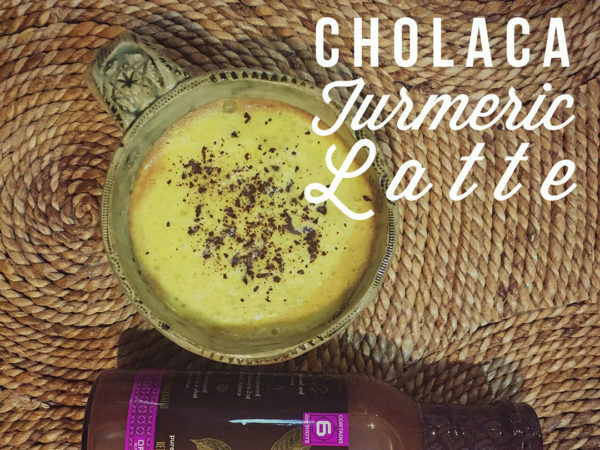 Pour heated milk and Cholaca mixture into high speed blender with turmeric and cinnamon. Blend until frothy. Pour into your mug and enjoy!